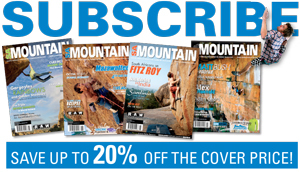 A group of young South African climbers exploring a new area in the Southern Cederberg mountains. The area has endless potential for new world class boulders and we spent our time developing and repeating some of the amazing problems already established . 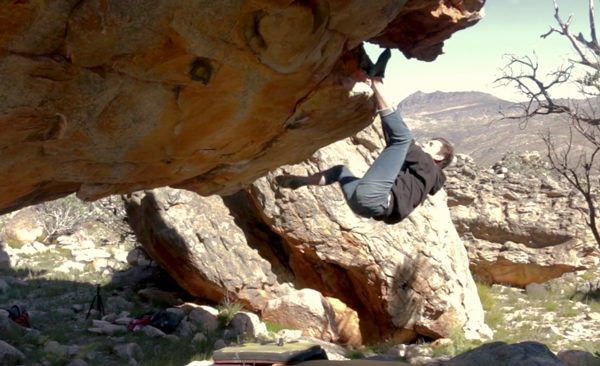 New Destinations: Bouldering in the Cederberg Mountains from David Naude on Vimeo.